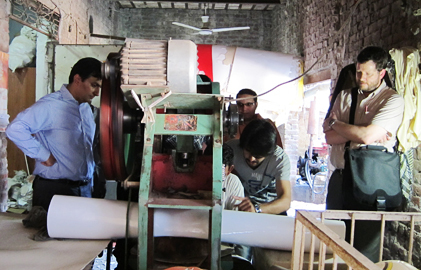 The Center for Development Economics and Policy, in partnership with the School of International and Public Affairs (SIPA), Columbia Entrepreneurship, the Nasdaq Educational Foundation, Fundação Lemann, and the Unicef Office of Global Innovation has launched a global education technology (EdTech) program to explore innovations and entrepreneurs in K-12 education across the globe that leverage technology. The program engages education scholars, EdTech entrepreneurs and leaders from the private and public sector in a multi-year examination of the impact of EdTech on K-12 education. Teams of students from Columbia University partnered with education entrepreneurs in Brazil to examine the most deeply entrenched challenges in K-12 education and to come up with new ideas for tackling those problems using technology. In partnership with Brazil's Fundação Lemann, teams spent six months researching challenges including inclusive education and children with special needs + a lack of family engagement. 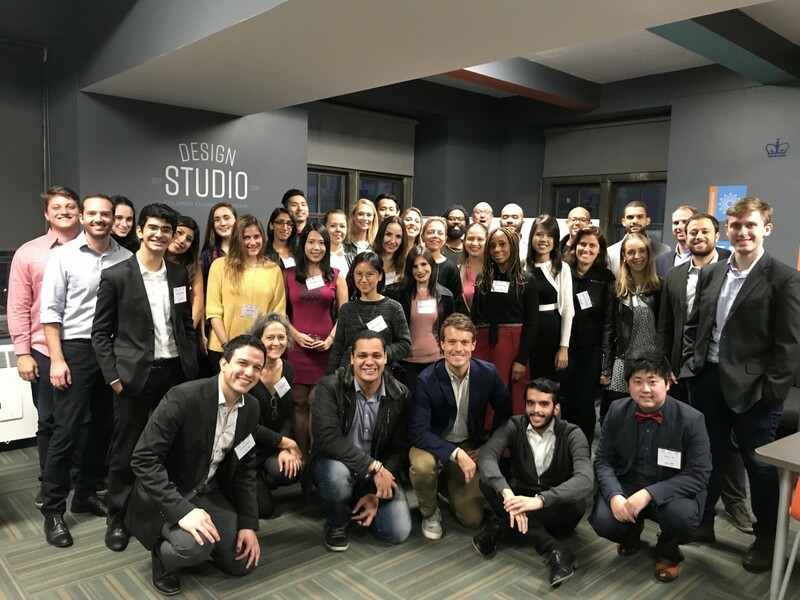 Research included a trip to Brazil in March 2018 for a dozen students from SIPA, Teachers College, Engineering, Business, Columbia College and Barnard. Teams pitched their new ideas to a panel of expert judges -- 3 in New York and 3 in Sao Paulo. Two winning teams won $20,000 and $15,000 towards develping prototypes and pilots. ​Read more about the teams and their journey here. 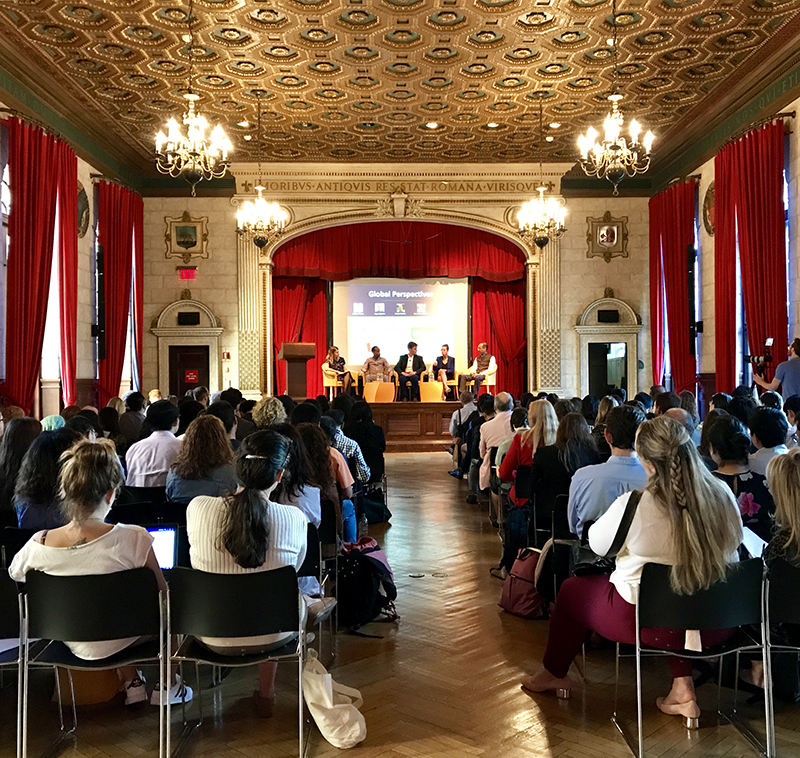 200 students, faculty, and education industry experts gathered to discuss the challenges and opportunities of educating the planet. The first event of a seven-month-long initiative for EdTech at Columbia, championed by SIPA Dean Merit Janow and spearheaded by Sarah Holloway, Professor at SIPA and Director of the Global Ed Tech Initiative at the Center for Development Economics and Policy (CDEP), drew a sizeable crowd from across the Columbia and Teachers College campuses. 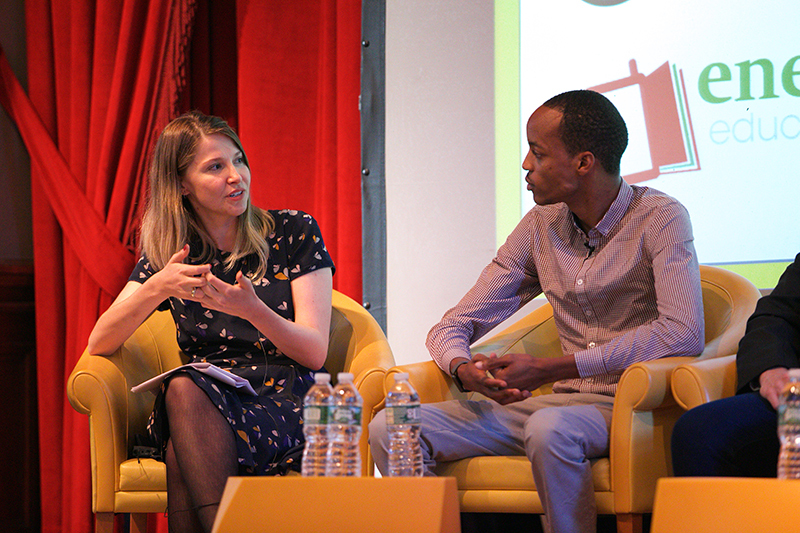 Anna Laura Schmidt of the Lehmann Foundation and Kago Kagichiri of Eneza Education. Widening Access to Education in Africa: Kago Kagichiri, Co-founder and CEO of Eneza Education, has made it his mission to “make over 50 million students across Africa smarter” by creating educational courses for mobile users across the continent. Eneza offers a virtual tutor and teacher’s assistant for students and teachers to access courses and assessments while interacting with live instructors through a mobile phone. Raising the Bar for Students in Brazil: César Wedemann has been leading QEdu towards the mission of transforming the public education in Brazil through technology and data analysis. QEdu looks to gather data on student learning and produce assessments that help teachers, administrators, and other stakeholders make the best decisions on how to educate students. Addressing Absenteeism in New York: Miriam Altman, Chief Executive Officer and Co-founder Kinvolved, uses technology to improve school attendance in New York City. Kinvolved’s mobile and web app, KiNVO, enables K-12 school staff to access informative attendance data and to engage families through real-time, translated, text messaging. 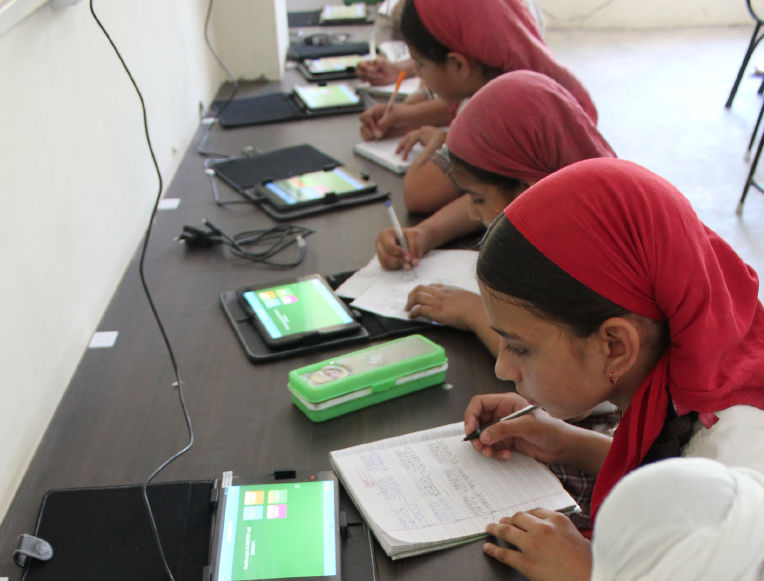 Improving Student Assessments in India: Pranav Kothari, Domain Architect of Mindspark, has focused on improving Mathematics and Language learning in India through technology-based, personalized, and adaptive learning tool. Pranav is interested in student assessments, educational technology, and the critical need for a Science of Learning as a pre-requisite to ensure students deeply understand the content they are learning. Global Scale with Local Flavor Through Khan Academy: Khan Academy has a mission of providing a free, world-class education to anyone, anywhere – a tall order considering that each country presents its own structural, political, and cultural challenges. 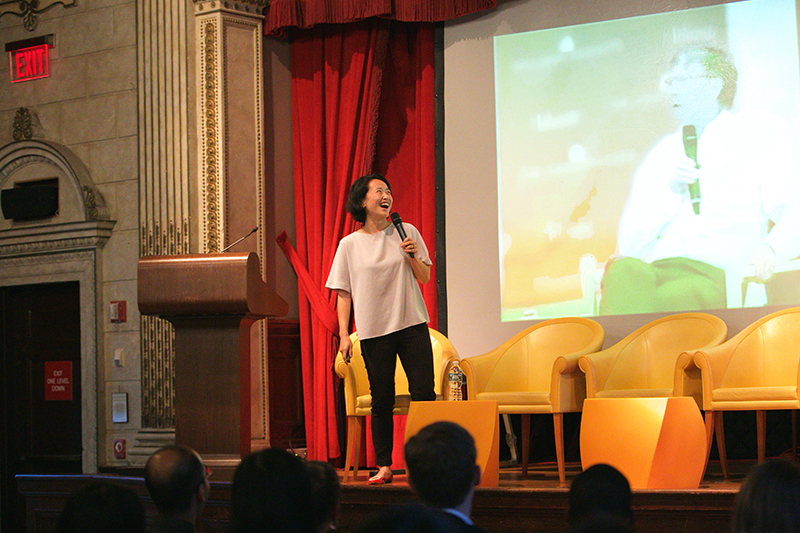 In her keynote Yin Lu, Vice President of International at Khan Academy, laid out the realities of adapting resources for each country and noted that recognizing local needs and implementing changes in the technology can lead to huge gains in engagement. Something as simple as allowing students to count mangos instead of avocados in a math lesson can improve the user experience and improve the impact of the platform.